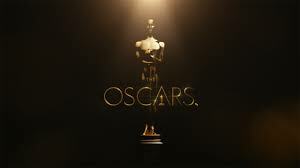 I have done really well on my annual attempt to see all the big Oscar nominees by show time (Sunday, February 28) – and even better to anticipate them by nomination time (Thursday, January 14). After seeing a great New York Times article listing who Manhola Dargis, A.O. Scott, and Stephen Holden thing the nominees should be, I decided to have a hand at my own list. From the Times, I learned how many films I still haven’t seen that are quite notable, even if they will be ignored the Academy of Motion Picture Arts and Science. They cite The Assassin, Experimenter, Results, Clouds of Sils Maria, Tangerine, 99 Homes, James White, The Diary of Teenage Girl, and two films I just never got around two seeing, Magic Mike XXL and Grandma. So for an amateur film buff, I might have done all right, but I have miles to watch. Here are my thoughts on which Actors should be nominated based on the power and quality of their work. They ignore the Academy’s usual disdain for certain genres. They also don’t accept a lead role being positioned as supporting to help move an actor into a more winnable category. A good controversy makes for a good Oscar year. Sharp disagreements such as The King’s Speech vs. Social Network make for entertaining fodder. But this year has been disappointing. I liked all the movies nominated for the Big 8 awards. Some I like more, but I don’t even dislike any of them. The acting awards, while not always my personal selection, did just fine. It’s not a year of dramatic passions. So welcome to my picks for who I vote for if I had an Oscar ballot. This is not who WILL win. 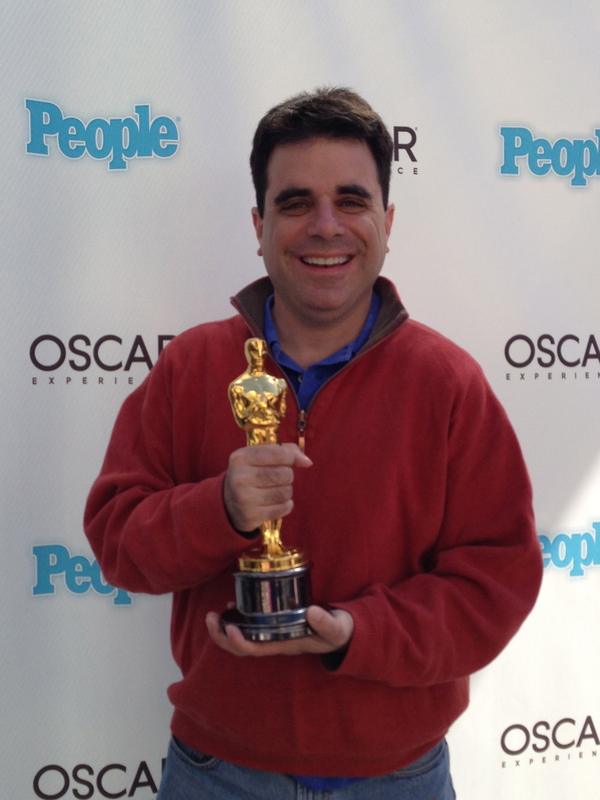 For that see info on my Oscar pool at the bottom of the post. This is who SHOULD win. Oscar voters are notorious for voting with their heart – for their favorite actors, to reward past performance, and to vote against films and filmmakers. I’m no better. 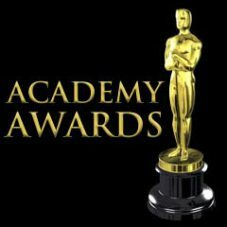 Unlike some Oscar voters, I have seen the nominees for all 7 of the major awards. Meryl Streep breaking her own record for nominations with 18. That we might have to utter the words “Oscar Winner” and add “The Lone Ranger” after it. 49th (!) Oscar nomination for John Williams (Soundtrack to The Book Thief) and he is still 10 shy of Walt Disney. Cinematographer Roger Deakins looking to avoid going 0 for 11. Jennifer Lawrence has her 3rd nomination at age 23 – the youngest to do so. (Teresa Wright was 24). Gravity is only the 5th film to be nominated for all 7 technical awards. Titanic swept all 7. Master and Commander: The Far Side of the World, Hugo, and Life of Pi did not.